After I wrote the post about the 15 phrases I never would have said if I didn’t have kids, I started thinking about all the funny phrases I wouldn’t have heard if I didn’t have kids. Kids are just stinking funny. Especially those 2-5-year-olds. They say hilarious things constantly throughout the day, and usually they have no idea they are being funny, which makes them even funnier. I have tried to write down the funny things my kids say right when they say it… usually in a Facebook post, because in my experience when I think to myself– oh, I will remember that– I usually forget it by the next day and wish I had written it down. I would love to hear some of the funny things your kids have said to you! 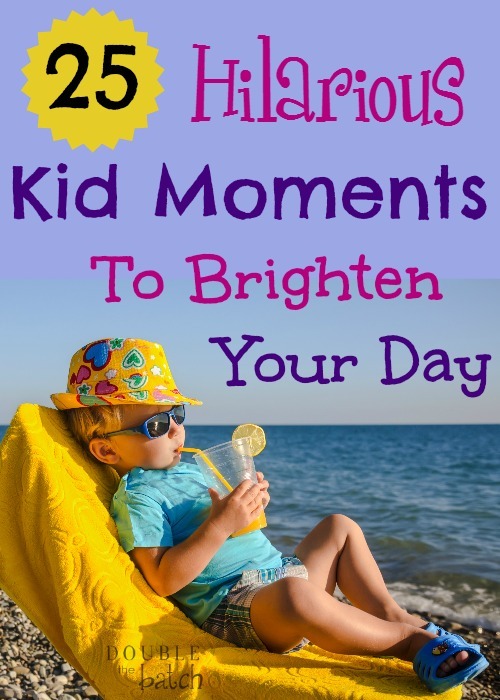 Here are my 25 hilarious kid moments to brighten your day. 1– Just yesterday my almost 6-year-old daughter said to me, “Mom, this orange juice doesn’t taste very good after drinking bath water.” Oh…Ok. good to know. I’ll be sure not to drink any bath water before I have a glass. Wha??! 5– When my oldest daughter was 3, one of my cousins came to visit. She had just dyed her hair platinum blonde. I said, “Can you give your cousin a hug sweetie?” She looked at my cousin warily and said, “No.” I asked her why not and she said, “Because I don’t like her hair.” I said, “Why don’t you like her hair?” She replied, “Because it’s full of contention and it doesn’t have enough gratitude.”… Okay? 8– My 7-year-old daughter came up to me one day and said, “Mom, I made up a song I want to sing to you. It’s called ‘The Cricket Gets a Ticket Tonight.’ Yeah… I didn’t see that one coming. My guess is he was disturbing the peace. 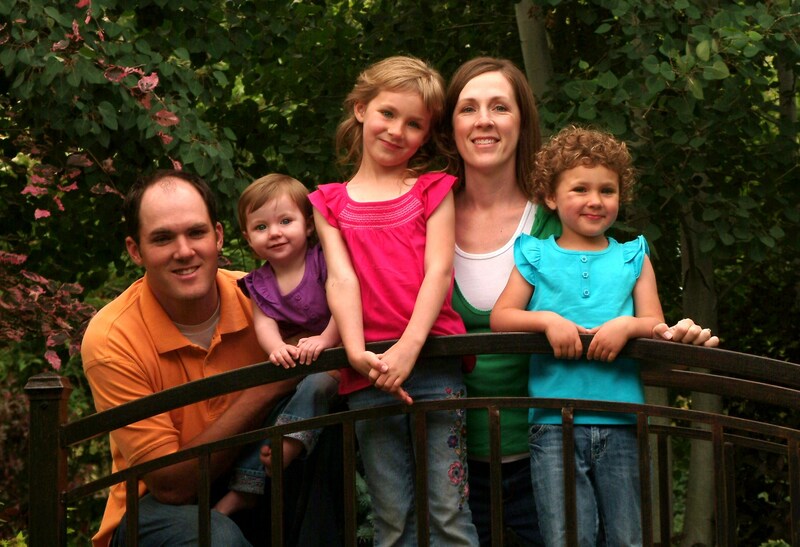 12– One, day I said to my girls, “Let’s go get some pizza.” My then 4-year-old daughter replied, “Yay! Are we going to Little Sneezers?” Ew. I hope not. 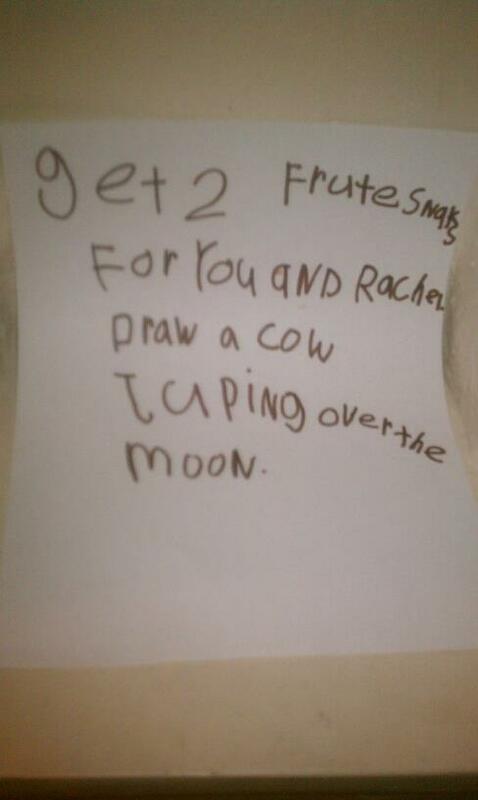 13– This was my 7-year-old daughter’s handwritten to-do list one day. Pretty darn hectic schedule, right there. I wish that was my to-do list. 19– I told this same 4-year-old that I thought she was cute and I liked her a lot. She said, “Mom are you just being happy and regular (pronounced regalar) and nice?” I wonder what she thought I was being the rest of the time. 24–I was frosting brownies and got distracted by a phone call. I turned around and my then 3-year-old daughter was licking frosting off her finger. I got her down and told her that wasn’t okay. A little while later I started frosting again. She climbed up on a stool, looked at the frosting and said, “Um, mom, I think your phone needs you.” Sly like a fox she is. AAAAHHHH! How do you deal with the cuteness!!! My girls back in the day when they were saying these funny things. Makes me a laugh and also want to cry when I think about how grown up they are getting. Now, it’s your turn to make me laugh. What are some of the funny things your kids have said to you? If you liked this post, check out this post by Trish or this post by Tina.